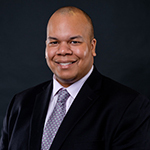 Dr. Nelson Soto, provost and vice president for academic affairs at Union Institute & University, is in the spotlight. The spotlight is also on National Hispanic Heritage Month and Union’s commitment to diversity. During National Hispanic Heritage Month, Union will highlight the students, staff and faculty of Hispanic heritage with features, social media posts, and more.  Union is proud to serve a 26% Hispanic adult learner population and to be the only university in Ohio designated as a Hispanic Serving Institution (HSI) by the U.S. Department of Education Office of Postsecondary Education Hispanic-Serving Institutions Division web page. Learn more about Nelson and his bond with diversity in the Q&A below. A. I learn something new every day. The higher education profession encourages learning and critical thinking. Where else can a person get paid to learn? A. Union is personal to me. I was raised by a strong single mom. She moved to this country from Puerto Rico when she was 18. My sister and I speak Spanish because my mom wanted us to respect our roots and heritage. She worked herself up the career ladder without a college degree. Her employer offered tuition benefits but she was afraid. As my sister and I became older, we encouraged her to go to college, but her fear was larger than her dream. That is why Union’s mission of a college degree for adult learners is so precious to me. In many ways, I am doing for others what I couldn’t do for my mom. A. I have a heart for marginalized populations. A leadership role in an institution that makes policy and provides resources to vulnerable populations would be attractive to me. A. As an administrator, I have to make difficult decisions and I know I often come across as stern and serious. But away from work, I am a teddy bear. I am a dedicated husband and father. That is my real self. A. The Bible. I don’t know of another book that offers peace and everlasting loves, shows us how to live and be a good human being, self-help, help for others, and hope all in one context. Learn more about Union’s commitment to diversity, by clicking on the button below.